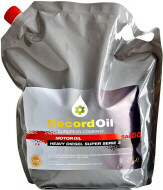 The Doypack RecordOil containers are light, flexible and safe. Easy to fill and transport. Recommended for self-service. 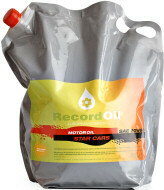 They come in bags of different capacities: 1, 4 and 5 litres.